Avologi is a luxurious medical beauty brand founded in 2012 by engineers from the Technion Institute. Captivating new intelligence in medical beauty solutions and architects of high-tech, Avologi is derived from professional medical and aesthetic treatments, enabling consumers to achieve professional results at home. 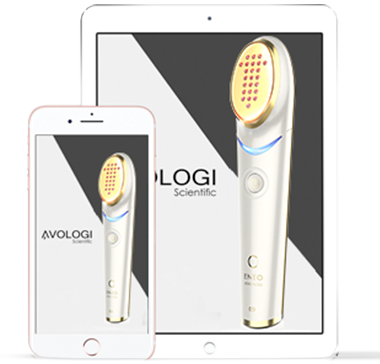 Avologi understands the desire for a non-invasive, at-home, easy-to-use, anti-aging solution, Thus Avologi continues to innovate and create handheld device that utilize advanced technologies for anyone who wants to take anti-aging into their own hands. The Avologi products offer cutting-edge, FDA cleared clinically proven and dermatologist recommended solutions for skin rejuvenation to address key beauty concerns that customers encounter. 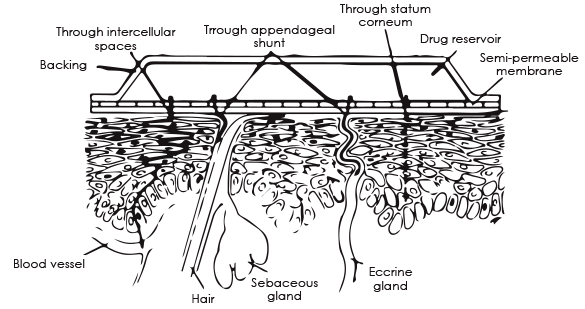 Our mission is to enable consumers to achieve real professional Anti-Aging results at the comfort of their own home. 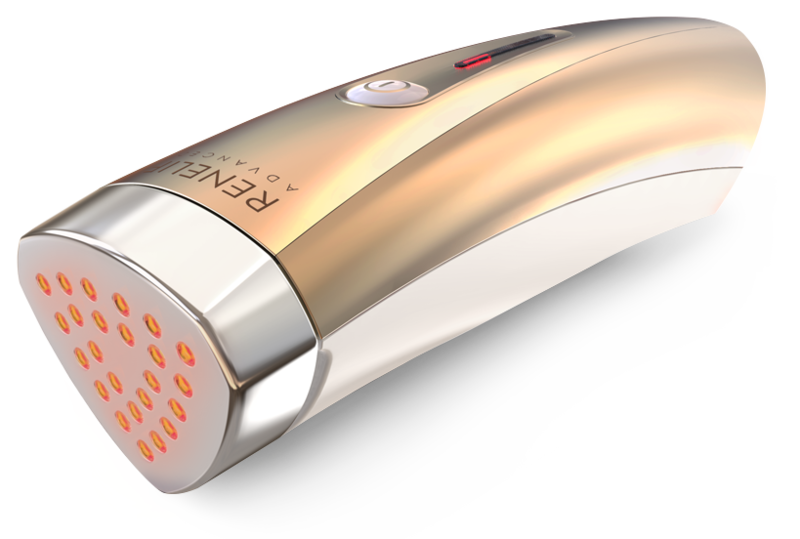 Our best-selling product- ENEO advanced - A revolutionary, professional, FDA cleared class II anti-aging medical device that provides immediate improvements with long lasting results on face & body. This noninvasive, clinically tested, dermatologist recommended medical device, dramatically changes the way anti-aging treatments have been performed for the past 15 years. Fine lines, wrinkles, pigmentation, enlarged pore size and discoloration, can now be targeted immediately. ENEO advanced uses dual wavelengths of 633 and 830 nanometers with precise penetration to the dermis, enhancing the anti-aging treatment by use of micro pulse therapy, 24 karat gold applicator tip and detox blue light. This clinically tested and dermatologist recommended anti-aging device may be used on virtually any area of the facial skin such as, the eye contour region, under the eyes, cheeks, jowls etc. Renelif has gained popularity among skincare professionals and consumers alike because of its proven technology, ease-of-use and beautiful, visible results.